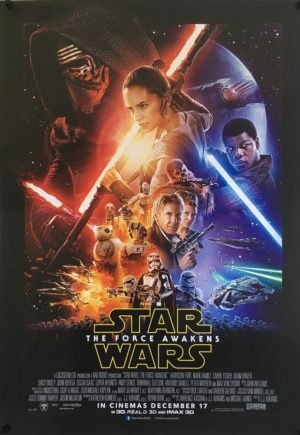 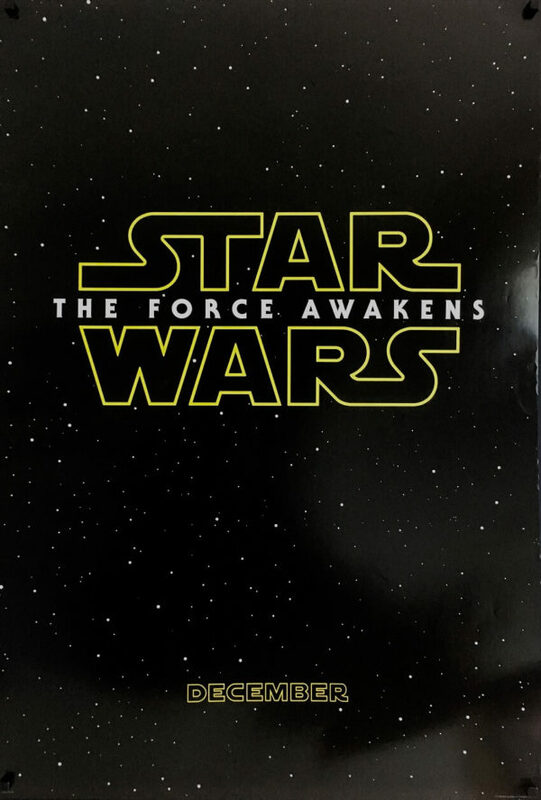 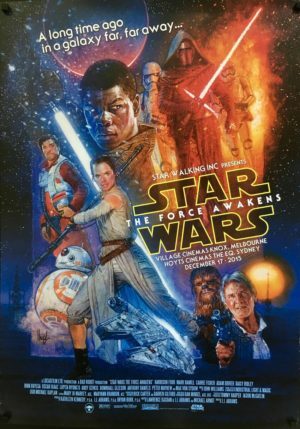 The is a ‘Country of Origin’ poster for the Force Awakens. 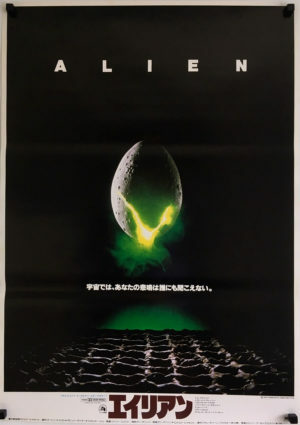 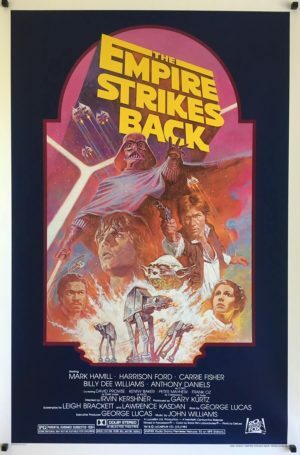 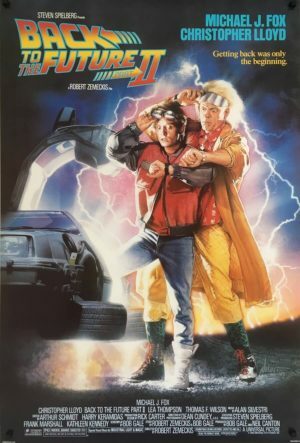 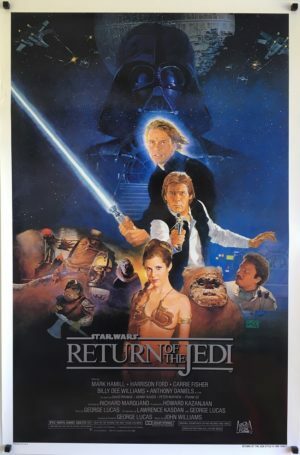 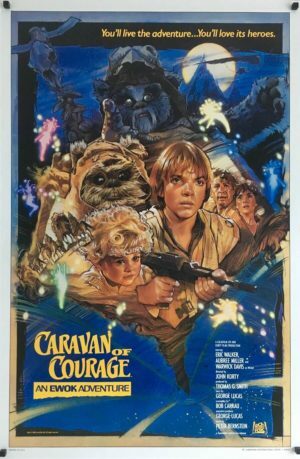 There were two style of ‘Advance’ posters for this movie, one stating ‘Coming Soon’ and later once the release month was confirmed ‘December’ followed. 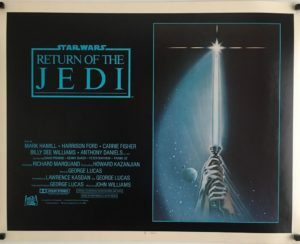 Some edge dings as the condition grade states, however this iconic logo displays well.